Craftsmanship, Innovation, Efficiency & Attention to Detail... Let's Get Started! 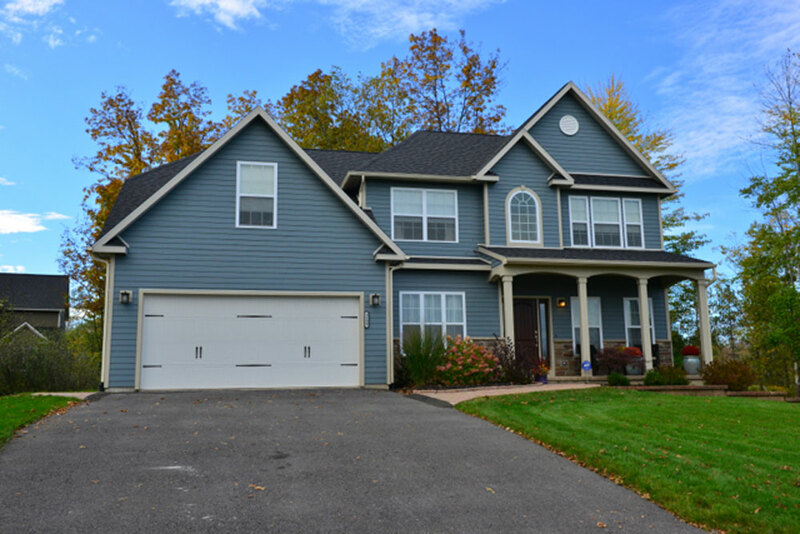 Your beautiful Central New York luxury home is waiting for you in Springwoods. 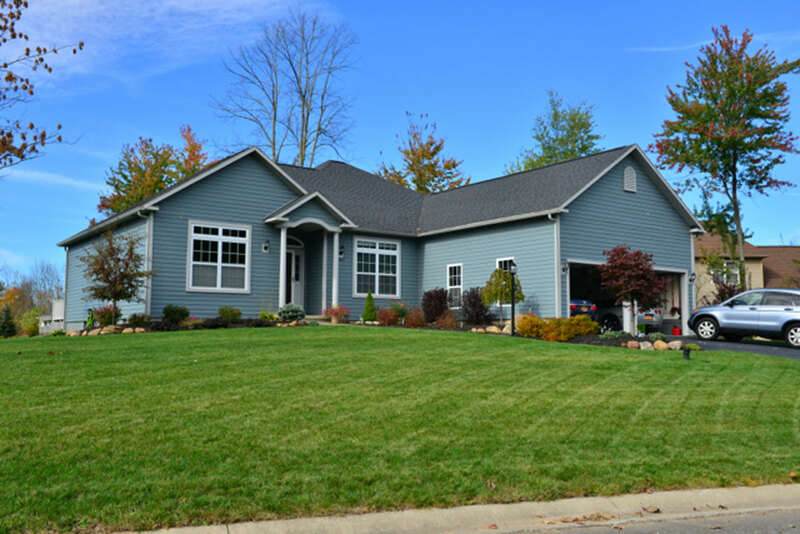 As a new home contractor, Merle Builders specializes in extraordinary homes built from the ground up to give you comfort, functionality and impeccable beauty. 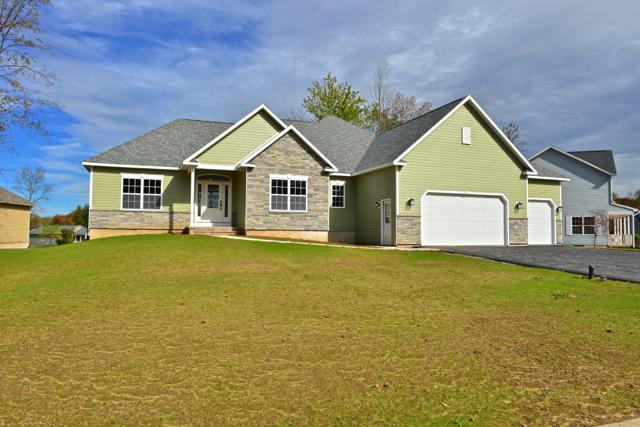 Each of our custom built homes in Syracuse, NY and the surrounding areas is constructed with the best modern amenities and includes a wide range of shapes and sizes for families of all kinds. Each house is elegant and distinctive both inside and out, with a wide range of contemporary aesthetics and features that every family will enjoy. We also build custom homes designed especially according to your preferences, with the same top-quality materials and craftsmanship that we invest into every home we build. 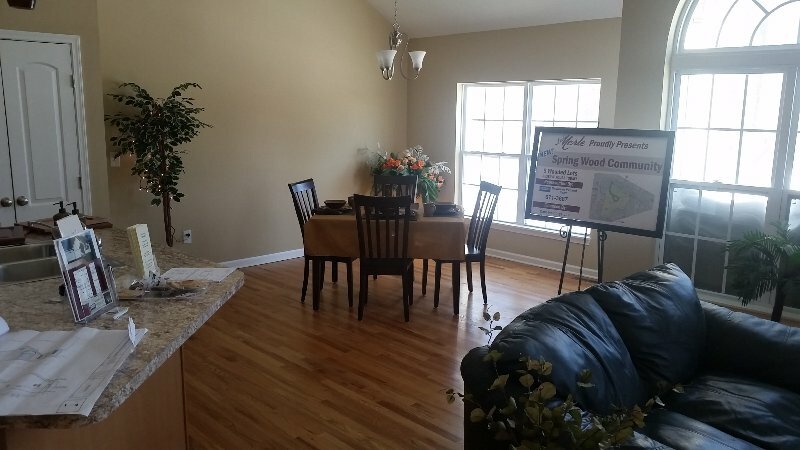 Whether you are looking for your first house or your dream house, we can help you find your home at Springwoods. 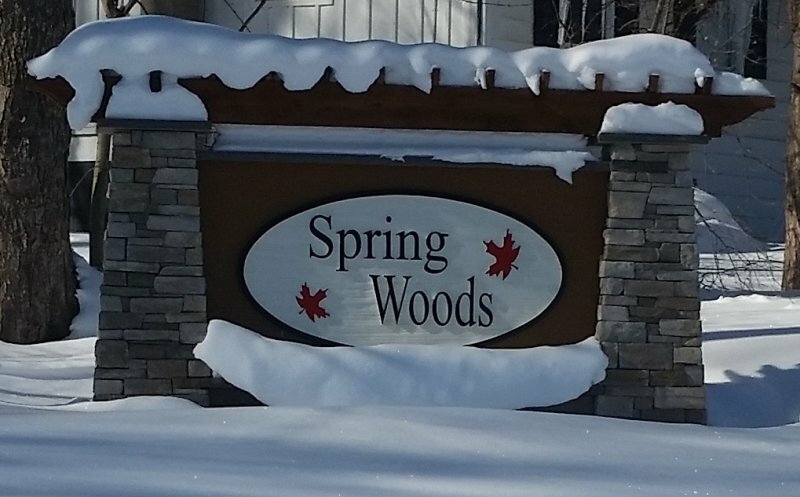 Springwoods is a beautiful and conveniently located community with peaceful natural surroundings and close proximity to nearby towns. 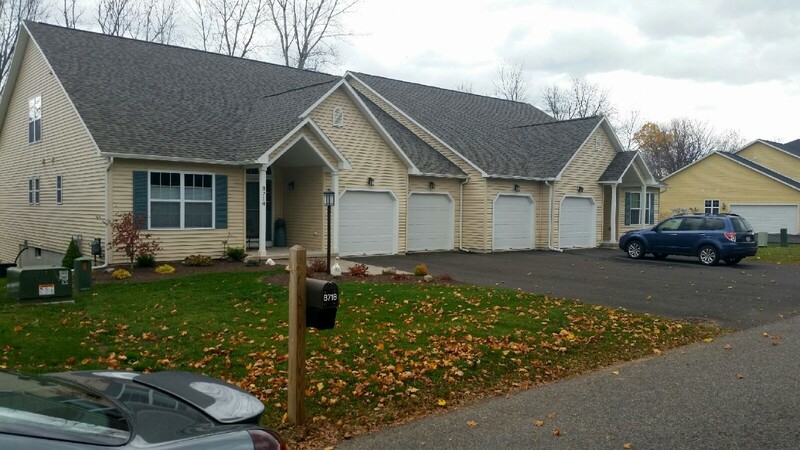 Located in Lysander, NY, the area is the perfect meeting of privacy and convenience. Lysander, with its close neighbor Baldwinsville, has a small-town feel without the long drive to exciting activities in the city. 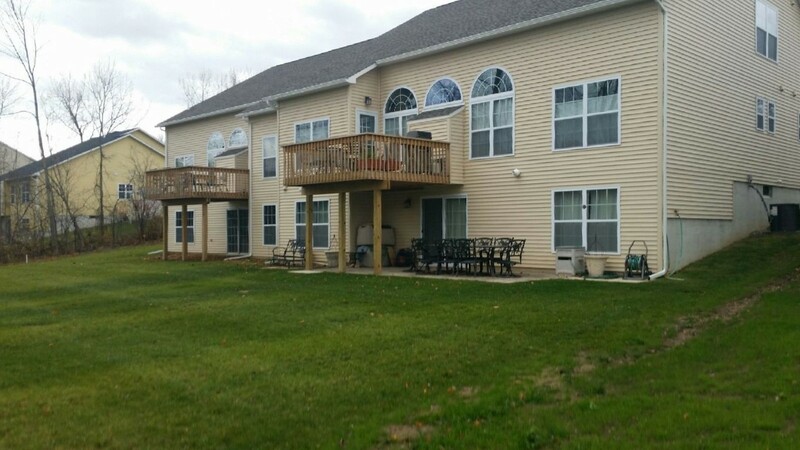 The neighboring mall is only a short distance away, as well as many entertainment and dining options, while there are an excellent selection of golf courses, scenic state parks and beautiful lakes to enjoy nearby as well. Whether you are looking for a place to relax or a place to have fun, Springwoods brings you close to both. Your neighbors will include other new and growing families looking for a safe and relaxing area to get away and spend time together, with homes that are equally elegant but always unique and distinctive. 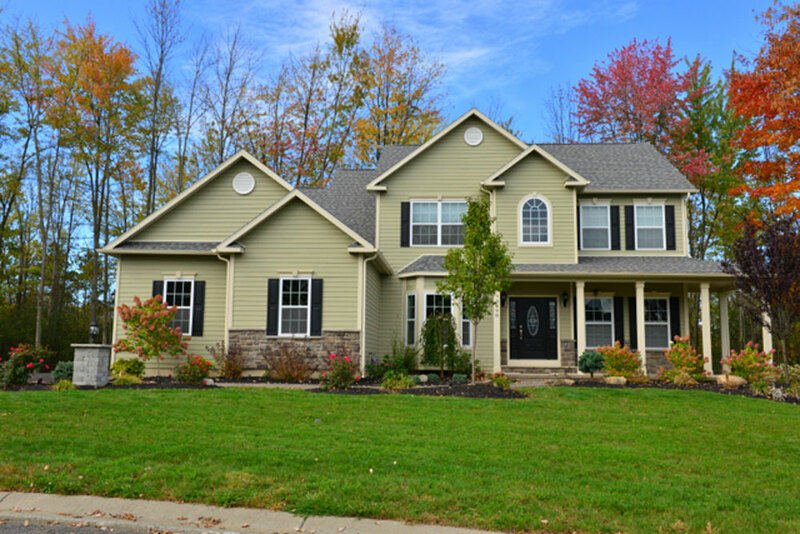 Merle Builders understands that each person and family is unique, with personalized tastes, preferences, needs and expectations for their home. We strive to give everyone a wide range of options so they can find the perfect fit, and we never build the same home twice. 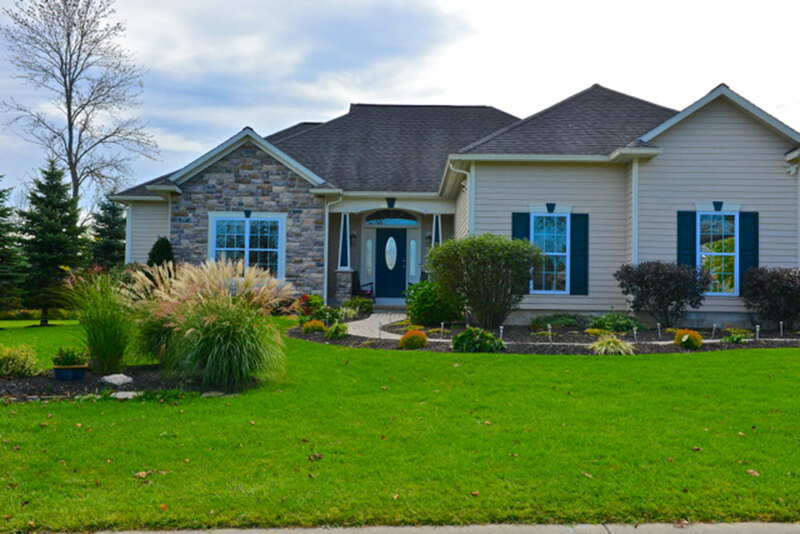 Living in a peaceful suburban community in Central New York, you can enjoy the stunning look, feel and atmosphere of your home without sacrificing quality, functionality, style of taste. Merle Builders does not build cookie-cutter houses, but rather unique and striking homes that each family can build a lifetimes of memories in. Surrounded by quiet woodlands on a private drive, Springwoods features 9 lots with brand new homes and empty properties available. Merle Builders has constructed state-of-the-art homes since 1962 and each new home we build continues to amaze. We can build your home from the ground up and give you every feature and amenity you always dreamed of, or you can take a tour of our exquisite model home at Springwoods. 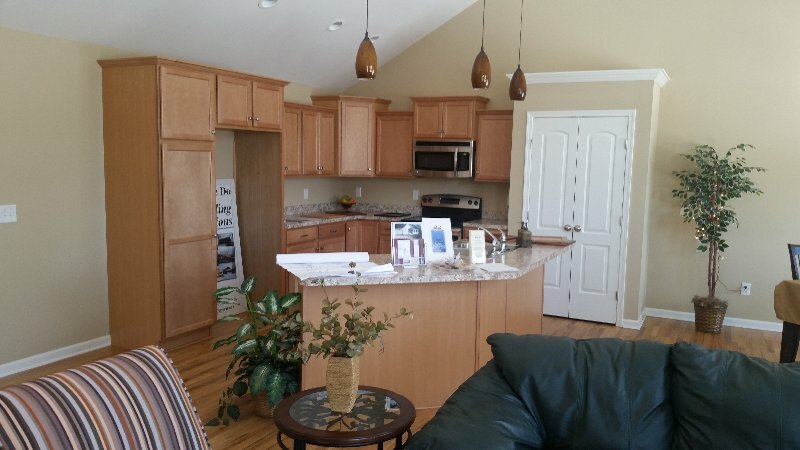 Our homes feature amazing, top-of-the-line materials such as granite countertops, hardwood flooring, energy efficient mechanics and exteriors and custom trim. 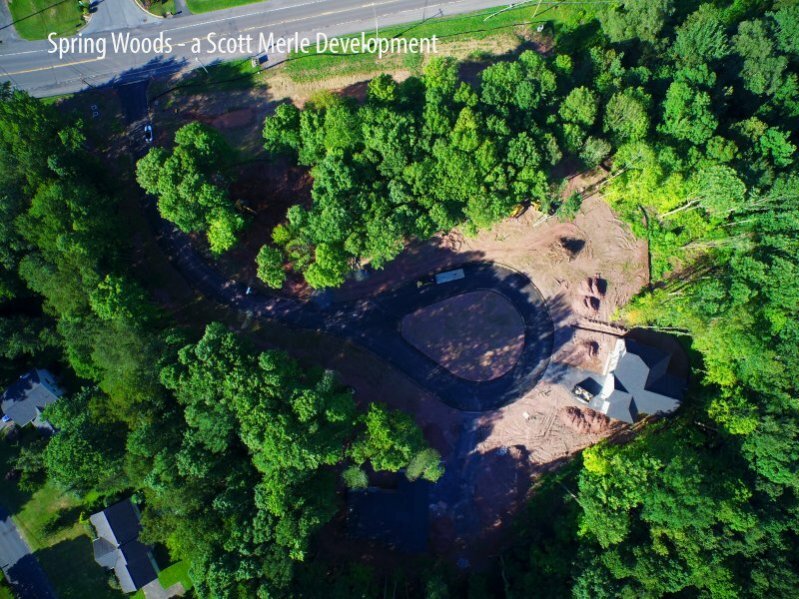 Located on the quiet cul-de-sac and sheltered by generous shade trees, Springwoods offers a warm and welcoming community environment as well as serenity and privacy. The natural surroundings give each home its own space and allow neighbors to visit without stepping on each other’s toes. If you are interested in learning more about Merle Builder’s homes in the Springwoods community, please contact us today. 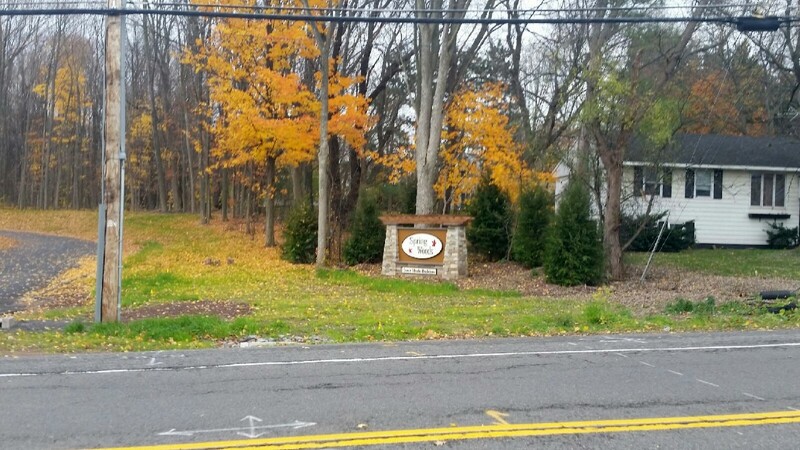 The Radisson community is one of the most desirable and well-maintained suburban areas in Central New York. Merle Builders is proud to be a trusted building resource for this scenic community, and has helped many families find their perfect home in Radisson. We have constructed a wide array of luxury home in this sought-after area, as well as many custom homes for families moving in. Each one of our homes is different, and built according to the needs, style and preferences of the family moving in. We are recognized by the Radisson Community Association as a reputable builder, and every house we construct meets architectural and design standards set forth by the association. This makes sure each home fits cohesively with its neighbors to create an elegant community, while also allowing you to make your home distinctive. The Radisson Community Association protects the value of the overall community and ensures that homes hold or increase their market value as new homes become available. 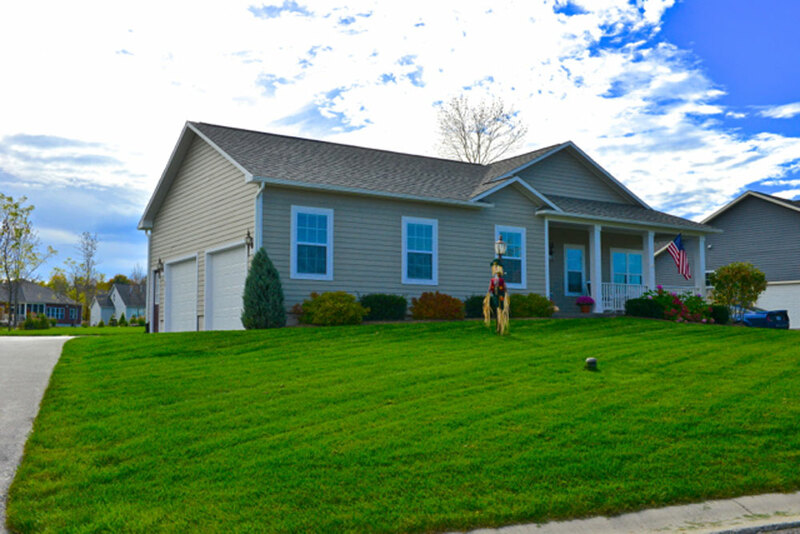 We make it easy to find your place in the community with a home that also represents you. We have been building stylish, contemporary homes since 1962 and we can take care of every aspect and feature you require, whether unconventional and creative or classical and elegant. Radisson is a large suburban community located between Baldwinsville and Clay. With close proximity to both cities, Radisson is conveniently located close to top-quality schools, restaurants, activity centers, shopping centers and much more. Radisson is also surrounded by beautiful, carefully maintained natural scenery. Colorful gardens and tall shade trees dot the landscape between sidewalks and trails, providing a striking backdrop to each home and also giving each home privacy and seclusion. If you want to get away from the busy city and return to the outdoors, the Radisson has stunning gardens, numerous parks, ponds, lakes and even cross-country ski trails nearby. Radisson is also bordered by the Seneca River with a boat launch in the area where you can start your boating, canoeing or kayaking trip. In the summertime you may also visit the Radisson championship golf course, go hunting at the three river game management area, or practice your tennis game at any of the courts. Radisson offers activities and entertainment for children and adults of all ages, with basketball courts throughout the area, children’s parks, clubhouses, an ice arena and more. The Radisson Community Association provides an array of facilities to make all residents’ lives easier, such as a day care center for resident children so you don’t have to drive out of your way before going to work. There is also a health care center so you and your family can stay healthy, and assisted living facilities for the elderly. Radisson also provides access to self-storage facilities and organizes many exciting events throughout the year for both adults and children to attend. Adults can enjoy casino night events, Cinco De Mayo celebrations, Mystery Dinner Theater, Oktoberfest, a Hawaiian Luau and many more, and children will love the annual Easter egg hunt, the Summer Recreation program at Kerri Hornaday Park, Halloween party and trick-or-treating event, and regular events and classes at Oberon pool. Whether you are just starting a family, you have young children, teenagers, elderly grandparents staying with you, or all of the above, Radisson provides a welcoming community and inviting atmosphere for all to enjoy. One-story patio homes allow you to be part of a welcoming and accommodating community with many local amenities, without the outdoor upkeep. We have a model patio house that is ready for you to customize and turn into a home by adding your own finishes, fixtures, colors and many other options. With a variety of different designs, you can select to build a custom a patio home that works best for your family, with rooms, space, features and layouts that complement your lifestyle. Like all Merle Builders homes, each one is made by expert craftsman from the ground up and constructed to optimize comfort, functionality and elegance. 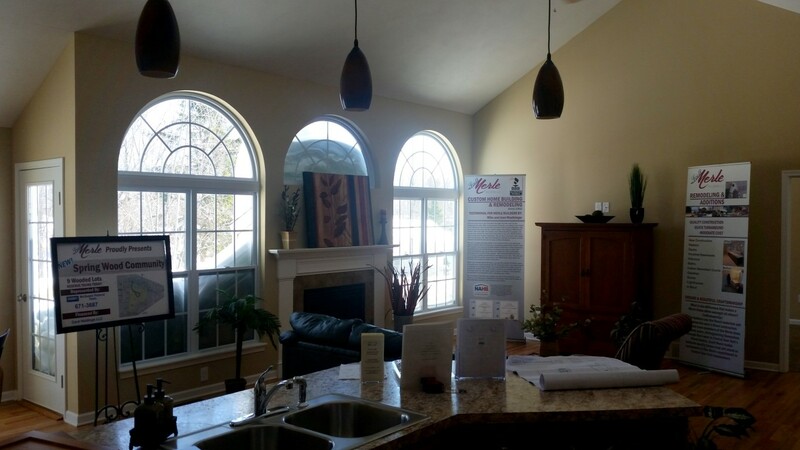 If you are considering a modern custom home in Baldwinsville, NY or the surrounding areas, trust our building experts to make the home of your dreams. See the gallery and portfolio to take a virtual tour of some of our previously constructed luxury homes. For more information on custom, luxury and modern home construction please send us a message and we will be happy to answer any questions you may have. 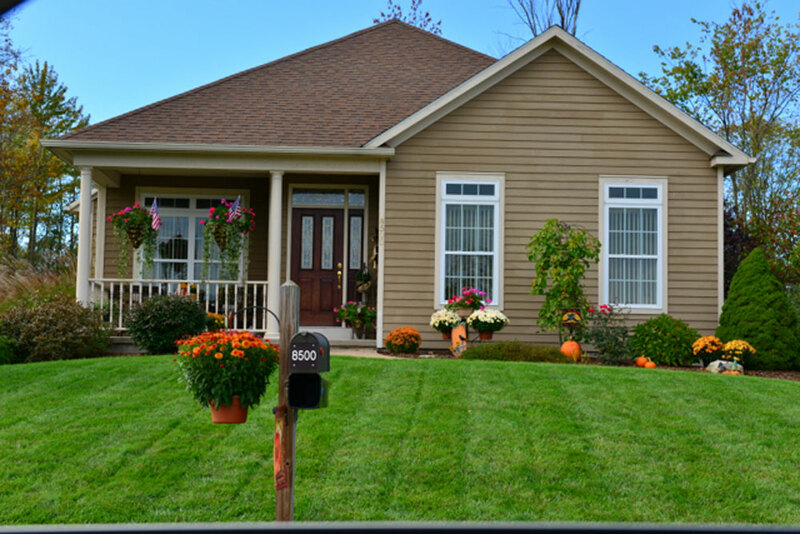 If you are ready to make your home in this lovely community, count on Merle Builders to make your dream home. We build homes with the latest features and amenities as well as stylish appearances, so every house is impressive and inviting. From outdoor decks and patios, driveways, garages and other outdoor elements, to indoor designs like gourmet kitchens, walk-in closets, spa-style bathrooms, spacious bedrooms, laundry rooms and much more, we install everything you need. We pride ourselves on complete, thorough work and spectacular craftsmanship, so you can be certain that every aspect of your home functions perfectly and is built to last a lifetime. 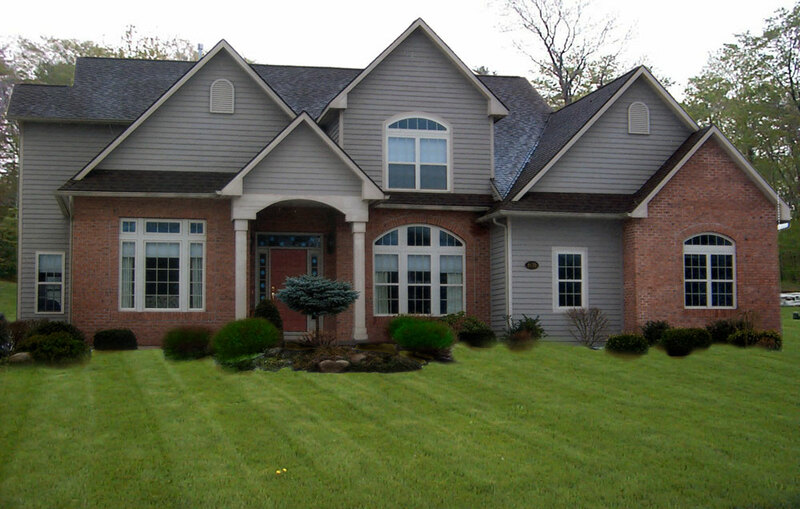 We work closely with you to ensure that your home complements your lifestyle and fits into your schedule. From the first designs to the start of construction and finishing touches, we’ll keep you updated on our progress and work with your timeline so you can move in when ready. When we are finished with your home you can move in immediately and start enjoying everything your home and the community have to offer. 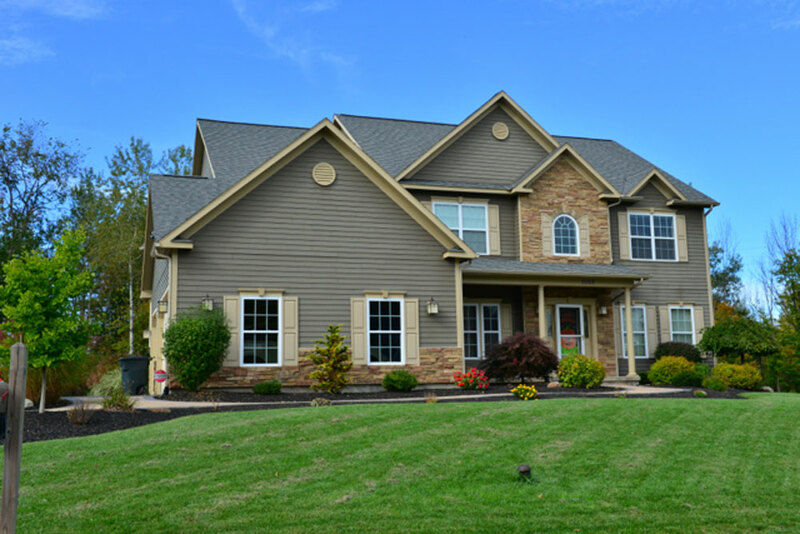 If you are seeking a luxurious home within a welcoming community in Central New York, Brickwalk may be your destination. Merle Builders is proud to construct a wide range of homes for families moving in to Brickwalk, with a nearly endless array of features and design options. We have built dozens of beautiful homes in this elegant and conveniently-located area, and we also build custom homes according to your specifications. We work with your at every step of the way to make sure that your home provides everything you need, and that you can grow into your home over the years to come. Whether you are looking for your first home in Brickwalk, a spacious family home for your future plans, you are finally ready to make your dream home, or you are looking for something extra special, we are happy to help you. Whatever designs, features, rooms and amenities you have in mind, we have the expertise and knowledge to make it beautiful, cohesive and functional. Located close to cities with just enough seclusion and privacy, Brickwalk is an ideal location to start or expand your growing family. You will find yourself only minutes away from many beautiful parks, active shopping centers, entertainment, restaurants, top-notch schools, activity centers and more. Brickwalk also offers peaceful and beautiful natural scenery around each lot, with shade trees, flowering gardens, lakes and rivers nearby. Surrounded by other New York families attending the same school system, afterschool activities, community events and more, everyone in your family will find it fun and easy to make new friends and make your home in Brickwalk. 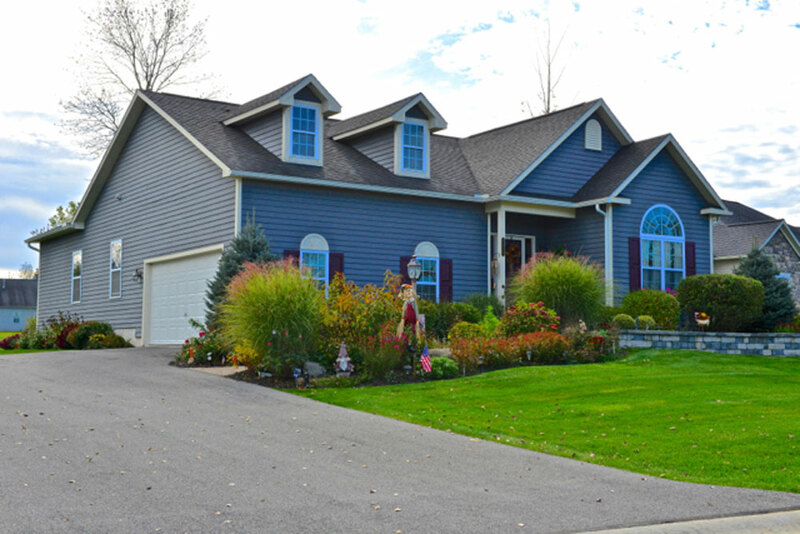 You will love living in this amazing area of Central New York almost as much as you will love your wonderful home, with everything you need right at home or right outside your front door. Whatever you are looking for in a home, we can help. With over 50 years of complete home building experience, there is nothing we haven’t seen and no design we can’t tackle. From sprawling luxury homes to classic townhomes, single-story patio homes and many more, we build every home to according to your needs, timeline, style and budget. You may be looking to start a completely new design and have every aspect arranged from the ground up. If you are looking for a complete home build, our designers will help make a layout that includes every feature you desire. Each element will fit together perfectly, with plenty of space for everything that you need. If you are looking for a few specific features with a more general layout, we have a selection of homes in Brickwalk with customizable options in each room. You can select a design with the number of bedrooms, bathrooms, and square footage you are looking for, and start customizing specific indoor or outdoor elements such as the design of your kitchen, master bath, children’s rooms or patio. These customizable homes feature fantastic exterior structures that blend with the surrounding area, with striking architectural elements and long-lasting building materials. From our two-story family homes to our single-story patio homes, colonial townhomes and everything in between, we make sure that each structure is built to last and every feature is made to optimize the comfort of your home. We believe in making a home that is your haven, as well as the place that you raise a family, make memories and rely on day after day, year after year. We have been building since 1962 and we continue through our dedication to top-quality craftsmanship and complete customer satisfaction. Whether you are designing your dream home from the ground up or you seek to customize your home to meet your needs, we will give you the support, knowledge, service and expertise you need to make it happen. Start with the most essential rooms in your home, and the places where you spend the most time. If you are a culinary expert looking for a gourmet kitchen, we can help you design a space that you will love. Many of our homes feature state-of-the-art stainless steel appliances from leading manufacturers, with carefully crafted cabinetry with an endless array of designs and finishes, kitchen islands, granite countertops, hardwood floors and many other amazing features. Our bedrooms are spacious with walk-in closets, large, elegant windows, built in shelving and other customizable features. 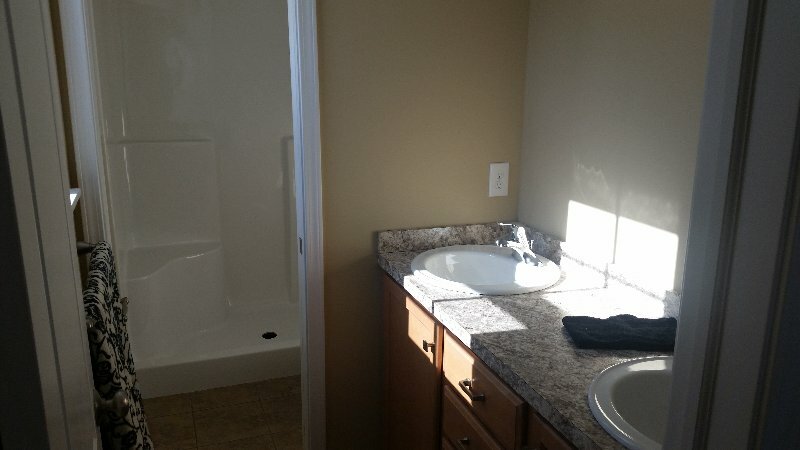 You may also build your dream master bath with jet tubs, walk-in showers, heated floors and much more. With so many options available, you can add anything and everything you always wanted for your home. 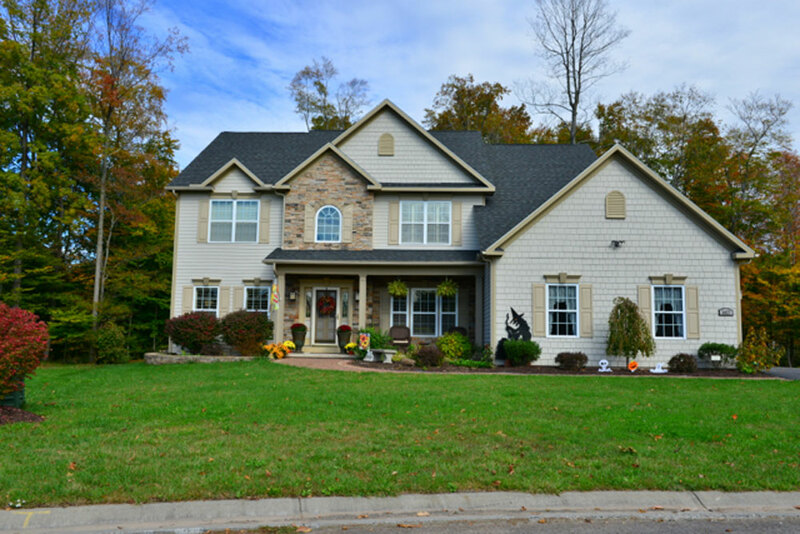 Visit the gallery to see examples of some of our beautiful luxury and custom homes. 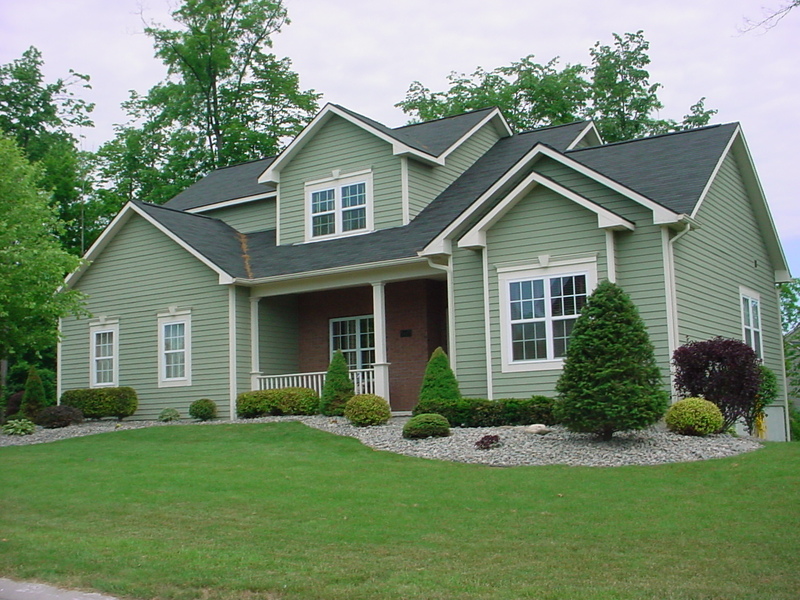 For more information about handcrafted residential custom homes in Syracuse, NY, please contact us and we will answer any questions you may have. 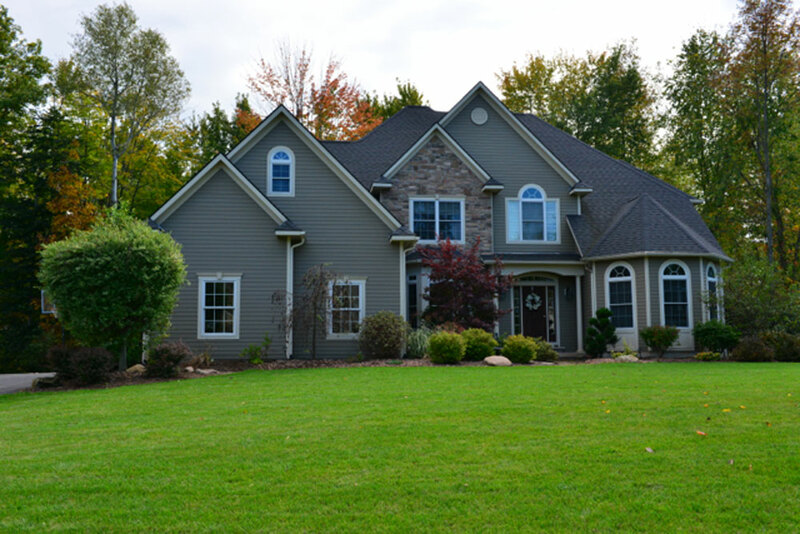 If you are looking for the perfect home in Central New York, consider building your own home with help from professional contracts at Merle Builders. 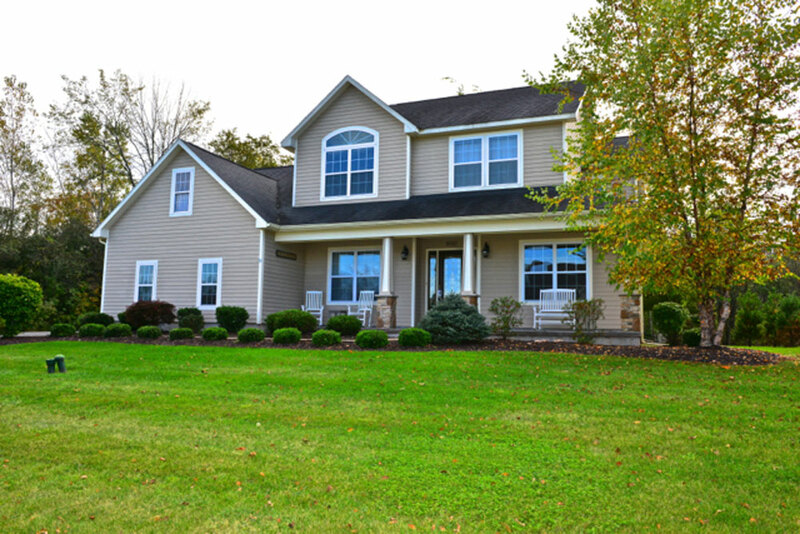 Since 1962 Merle Builders has constructed dream homes for families all across Central New York. We are the trusted experts for custom homes with elegance and distinction, and we build a wide range of classic homes, exquisite country homes, condominiums, patio homes and many more. We help first-time home buyers, growing families and those looking for the dream homes, and we make sure that your home provides everything that you need. Scenic communities, growing neighborhoods and rural getaways across the area feature Merle Builders’ exquisite custom homes. From a few finishing touches to a complete top-to-bottom build, there are many options available to make your house a home. 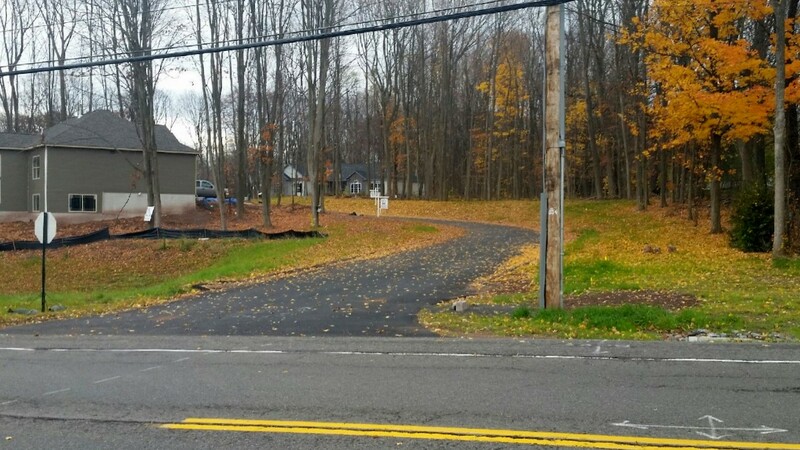 For those looking to make their own unique home, we have 3 lots available off of Doyle Rd in Baldwinsville, NY. 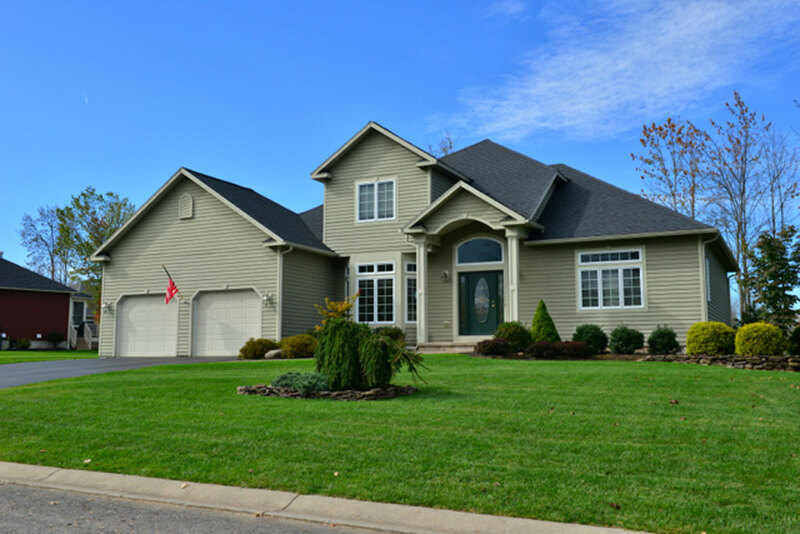 Baldwinsville, Lysander and surrounding areas are famous for their beautiful and welcoming residential neighborhoods, with many on-site amenities available, shopping centers nearby, wooded surroundings and, of course, a long list of stunning homes. 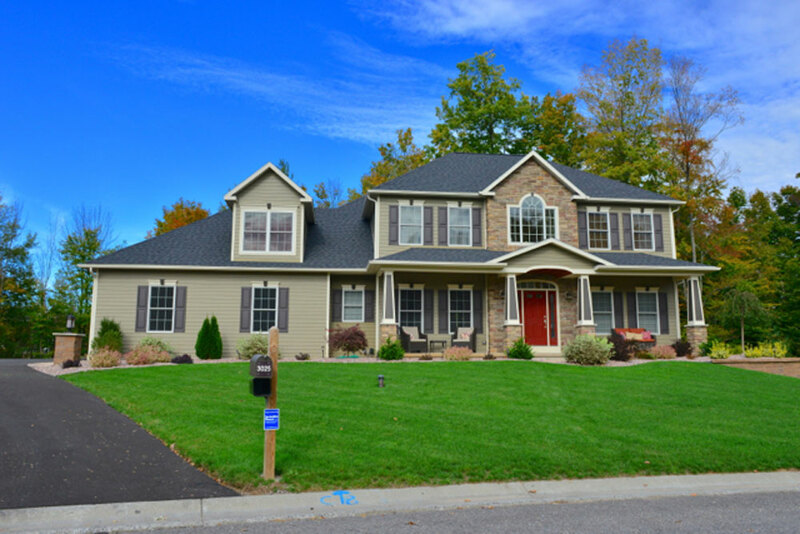 This area is one of the most desirable residential neighborhoods in Central New York and presents many of the most amazing homes on the market. Each open lot gives you full reign to create any home that suits you, with every space and feature available for you to decide. 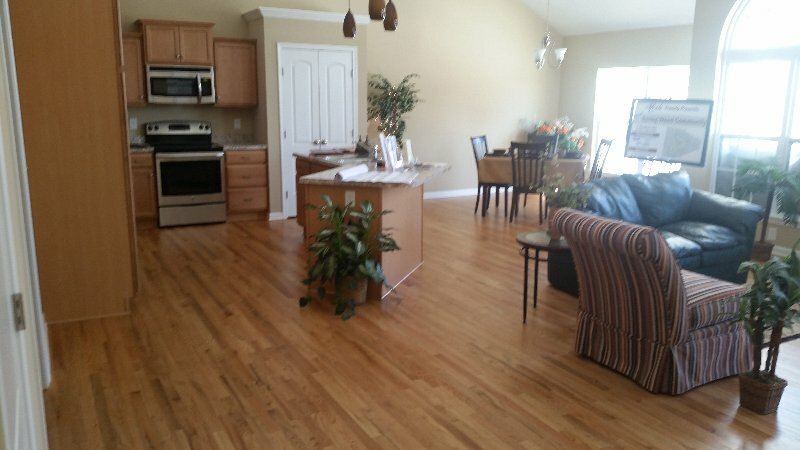 We have built hundreds of homes all across this area, and we are happy to help you make yours perfect. 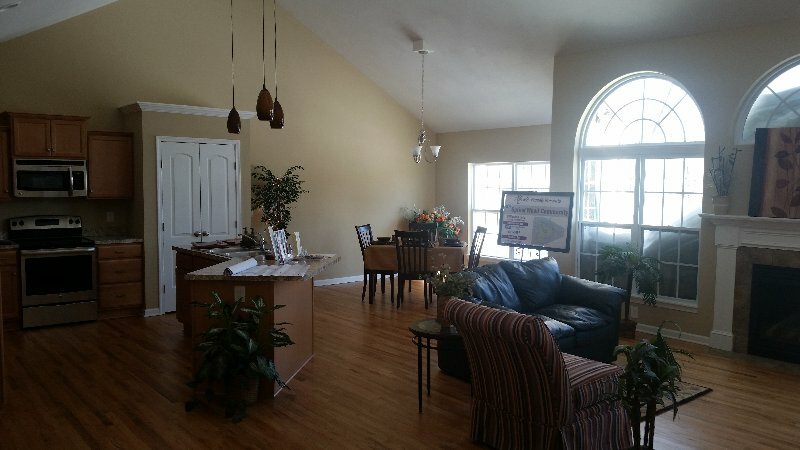 Doyle Rd is the ideal meeting of privacy and peace with convenience and accessibility. Like many of its neighboring roads and communities, lots 1ac, 2ac and 5 ac on Doyle Rd are only minutes from nearly every essential location. Top-quality schools are only a short drive away, with daycare facilities, assisted living facilities and other programs nearby as well. 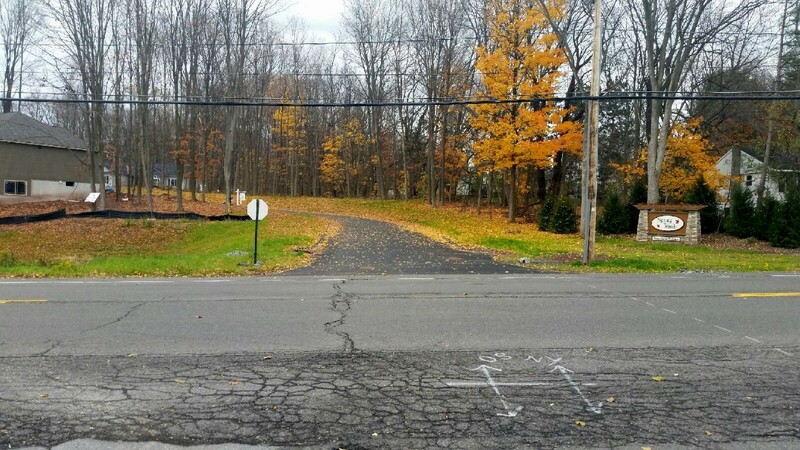 Doyle Rd is nestled between many natural treasures, including the Seneca River, with its banks just at the end of the road, the Onondaga Lake and County Park, and dozens of other lakes, ponds and child-friendly parks. The Timber Banks Country Club is only a few miles to the north, and there are many ski resorts, swimming locations, churches and community activity centers located nearby as well. The quaint city of Baldwinsville is only a short drive away towards the northwest, while many exciting and diverse shopping centers can be found just across the Seneca River. While providing a prime location, the lots themselves provide privacy and seclusion due to the natural surrounding trees and wildlife. Lot 5ac is a private drive, giving you your own access and eliminating the risks and nuisances of traffic on your road. Lot 5ac is expansive, with wide open spaces for you and your family to enjoy, whether you want to go hiking in the woods, play ball, play with pets or take part in many other fun activities. 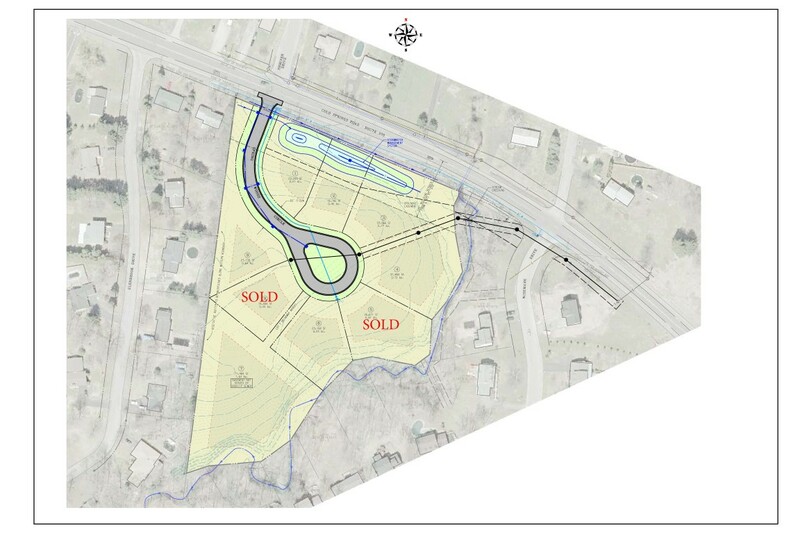 1ac and 2ac are also wooded private lots, with plenty of peace and space sheltered in the tall trees. You can enjoy all of the benefits of living in a welcoming, active and neighborly community, without sacrificing your peace of mind and solitude. When you have found your ideal location, you want to build your ideal home. We’ll start with your vacant lot and design a complete layout that includes everything you want inside and outside your home. Our experienced teams take care of everything you need so your home is completed quickly, with an organized schedule. 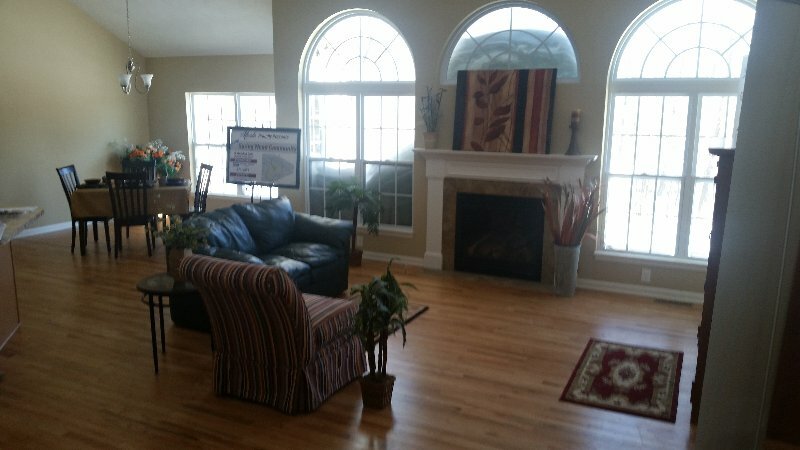 Tell us what you want in your home and we will draw up a detailed layout of each room. Whether you are looking for a quiet one-story home, an extravagant multi-story luxury home or something in between, we will work hard to give you every feature, room and amenity you want. Give your children extra space with their own rooms and bathrooms, make it easy to work at home with your own office, relax after a long day in your master bath with a spa tub, make family dinners with ease in your gourmet kitchen and store everything you need with stylish custom cabinetry in every room. Select your colors, designs and finishes in each room to create a cohesive, fluid style that brings every room together. Guests will love coming over and each visitor will be impressed with your foyer and great room, while the kids will have space to take off their snowy boots or muddy shoes in the mud room. Your morning commute will start quick and easy in your two-car garage and you will love coming back to your dream home each evening. Take a look at the portfolio and gallery to see a collection of photos from out other beautiful homes. See the interiors and exterior of each home to start getting ideas for yours. 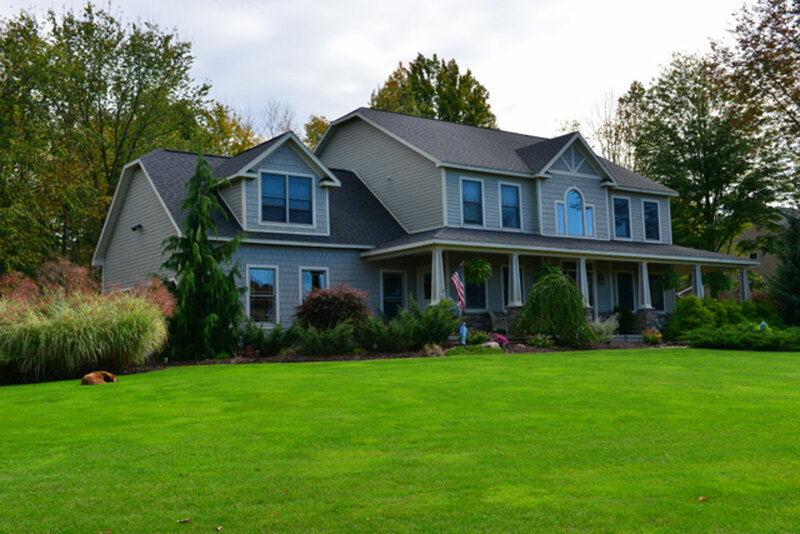 Contact us today to begin building your own custom home in Baldwinsville, NY or in the surrounding areas.